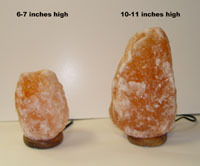 Salt Crystal Lamps work like an air purifier, killing bacteria, removing dust, allergens, smoke, odors and mold spores. They never get dirty or dusty. They help you breathe and sleep better. 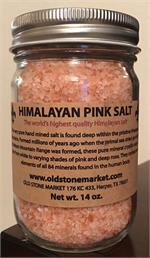 They are also a beautiful addition to any décor and function as a perfect nightlight creating a soothing, tranquil atmosphere.